Condensed Milk CakeThe most delicious of all cakes! 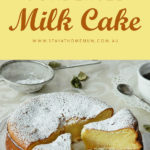 This Condensed Milk Cake made me fall in love with condensed milk even more. It is unbelievably moist and dense. Sweet enough to satisfy your cravings and the texture is to die for – that is, if you bake it just right! 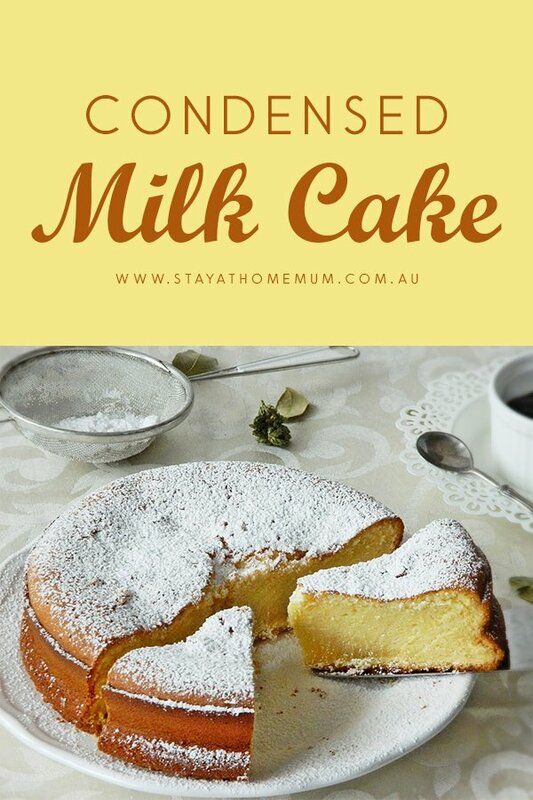 This cake can be golden brown and perfect to burnt very very quickly, so keep a close eye on it! 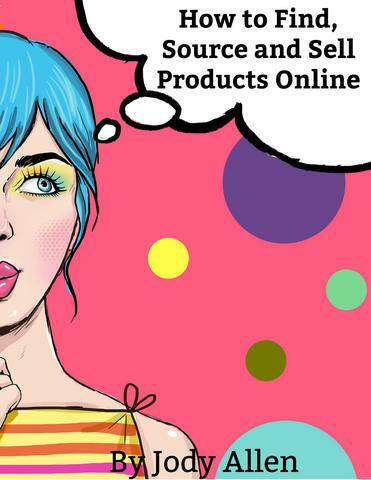 Grab our new eBook on How to Find, Source and Sell Products Online! Limited Time Only! Grease an 18 cm spring form cake pan with 1 tablespoon butter. Mix all the ingredients with an electric mixer until the batter is smooth then pour into the cake pan. Bake the Condensed Milk Cake for 40 minutes then sprinkle some icing sugar on top and serve with fruit sauce or fresh fruits.